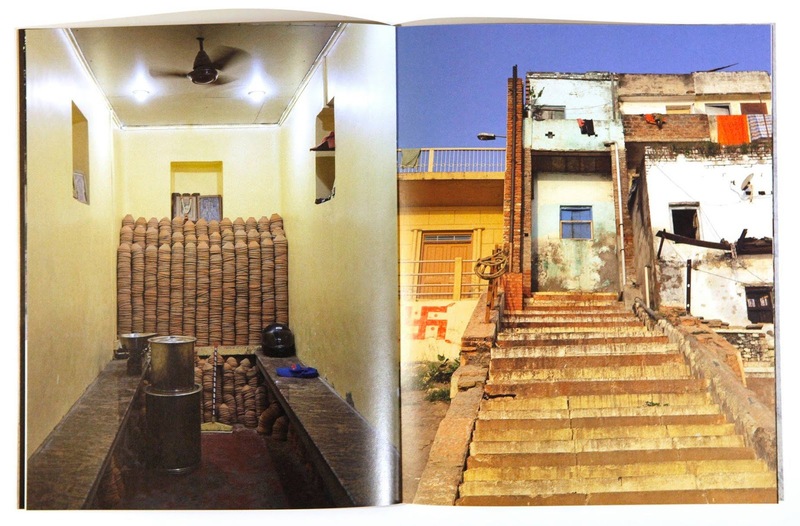 " These photographs were taken in different parts of Varanasi - in the old city along the Ganges, as well as in newer neighborhoods..."
"In Scenes, I am looking at buildings and all kind of structures in Varanasi; architecture and the mark of men in this usually crowded city - but no people are included in this volume. 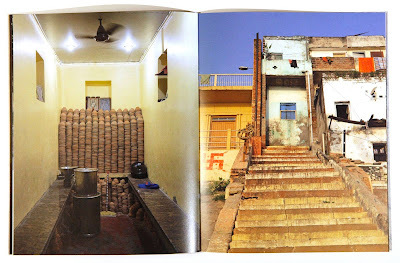 When I found my way into it, the approach, I thought a lot of the work Atget did in Paris and Walker Evans in the US." 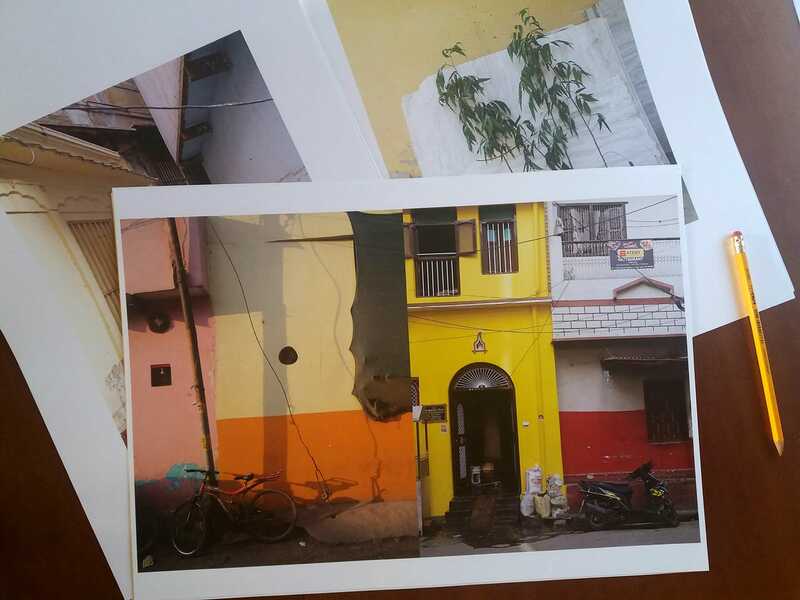 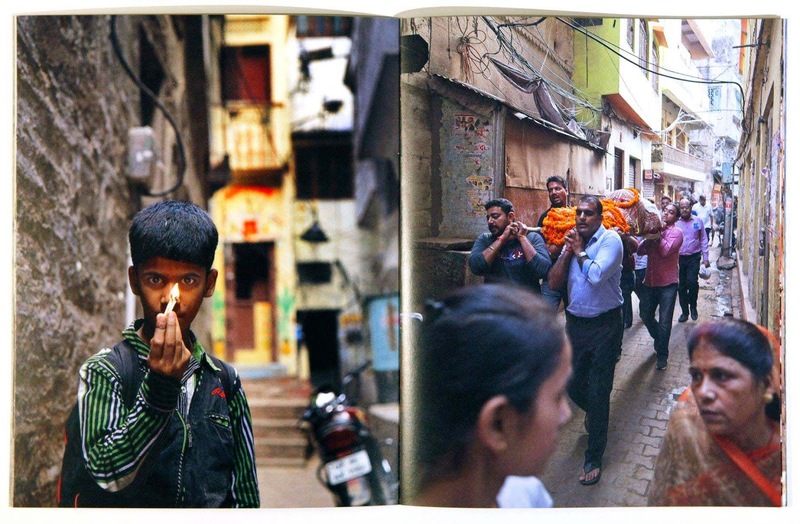 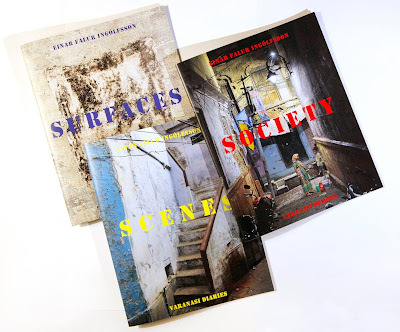 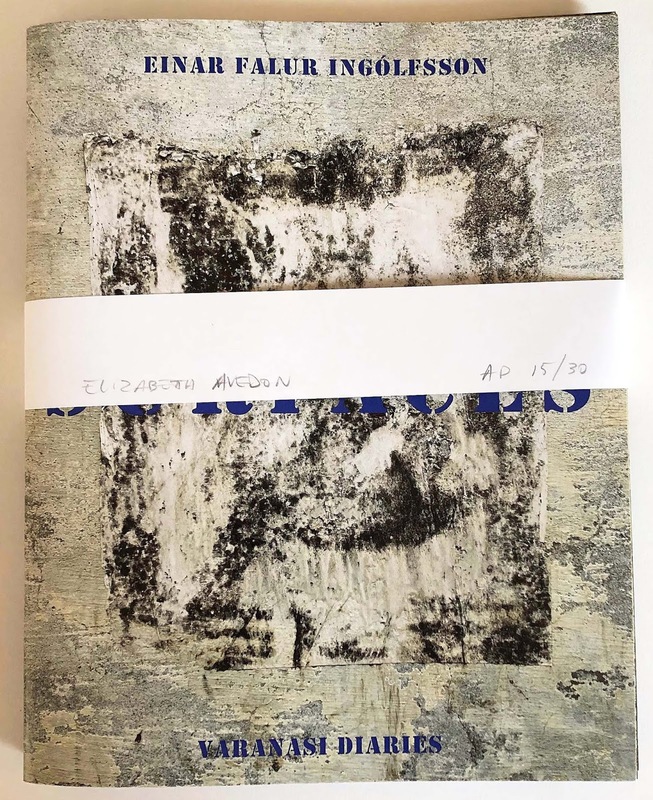 The Varanasi Diaries are a bundle of three books, Surfaces, Scenes and Society, compiled in the city of Varanasi in India last October, where the books were also designed. 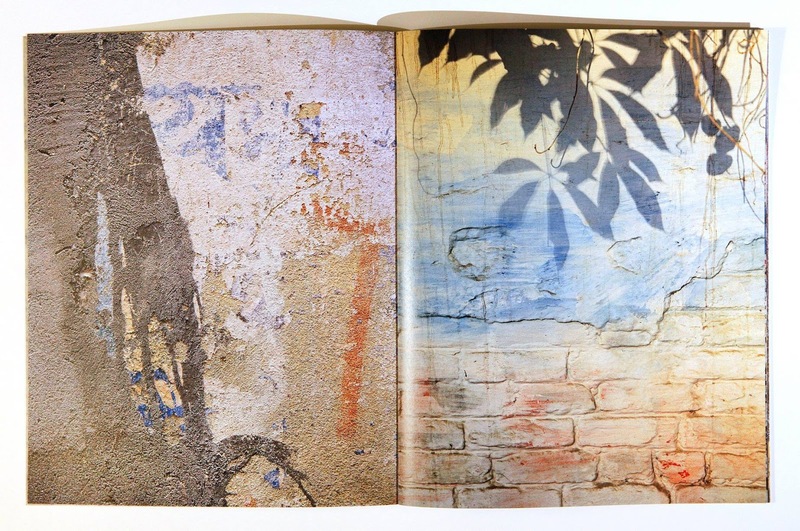 They were released in a limited edition of 50 numbered copies; later be repackaged in a bigger book with more work. These photographs by Ingólfsson were taken in different parts of Varanasi - in the old city along the Ganges, as well as in newer neighborhoods, and in nearby Sarnath and Ramnagar. 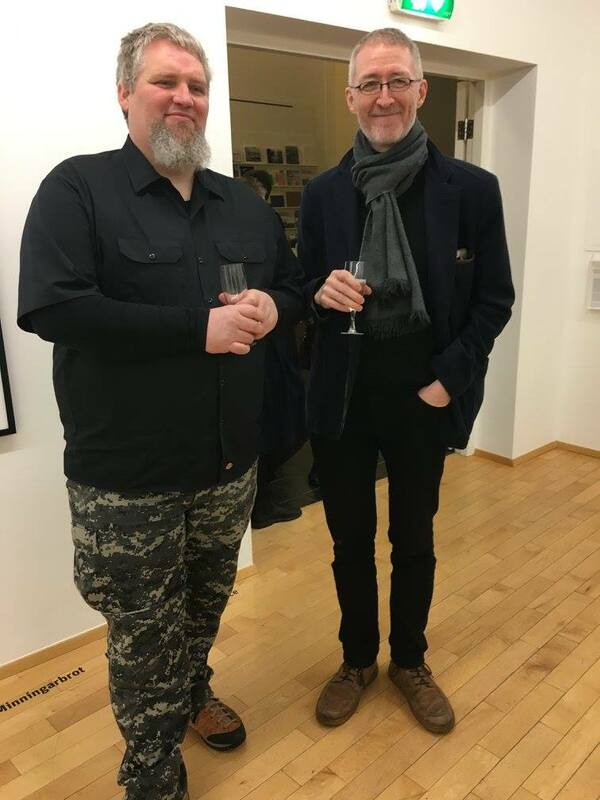 Pétur Thomsen, Co-Director of the Icelandic Photography Festival, and Icelandic photographer and journalist, Einar Falur Ingólfsson, author of Varanasi Diaries and Land Seen Following in the Footsteps of Johannes Larsen, Crymogea, Reykjavík, Iceland 2017. 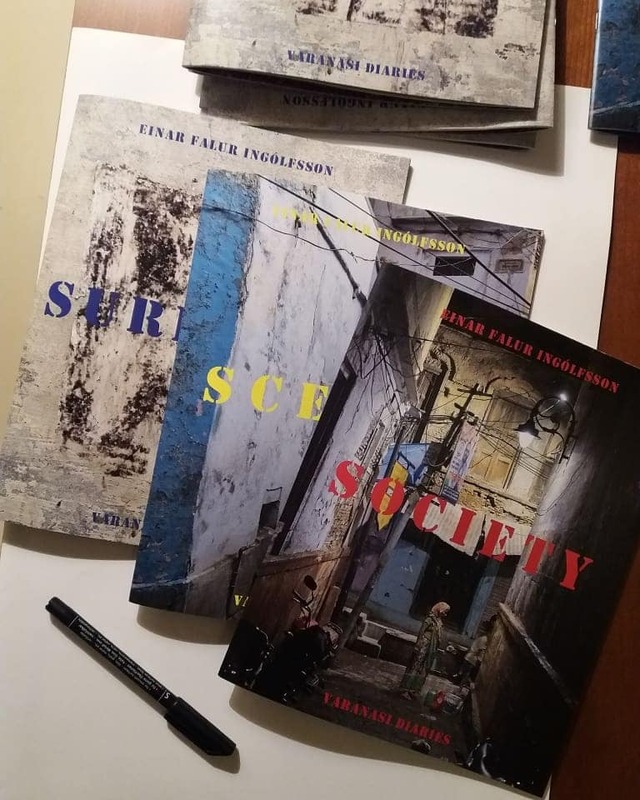 I first met photographer Einar Falur Ingólfsson as a fellow reviewer for the Landskrona Photo Festival Portfolio Reviews in Sweden. The following year he invited me to be a reviewer at the Icelandic Photography Festival in Reykjavic. Through Ingólfsson, and his students, I've gotten to know many Icelandic photographers and curators I'll write more about in the near future.